Ann Morse began working for MCC in September 2016. Like the rest of the Financial Aid team, Ann helps students to achieve their dreams. She believes in the importance of education and takes great pride in helping students obtain the financial assistance they need. 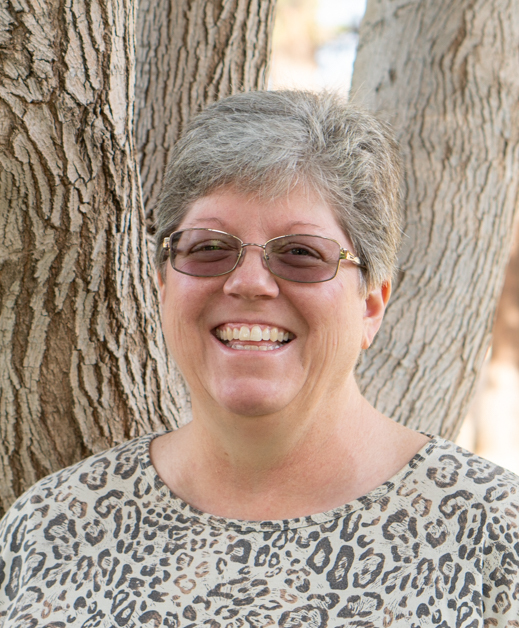 As an adult student at MCC, Ann understands some of the difficulties that students face. She will graduate from MCC in May 2019 with an AAS in Accounting. Ann’s 20 years of experience in customer service ranges from sales to collections. 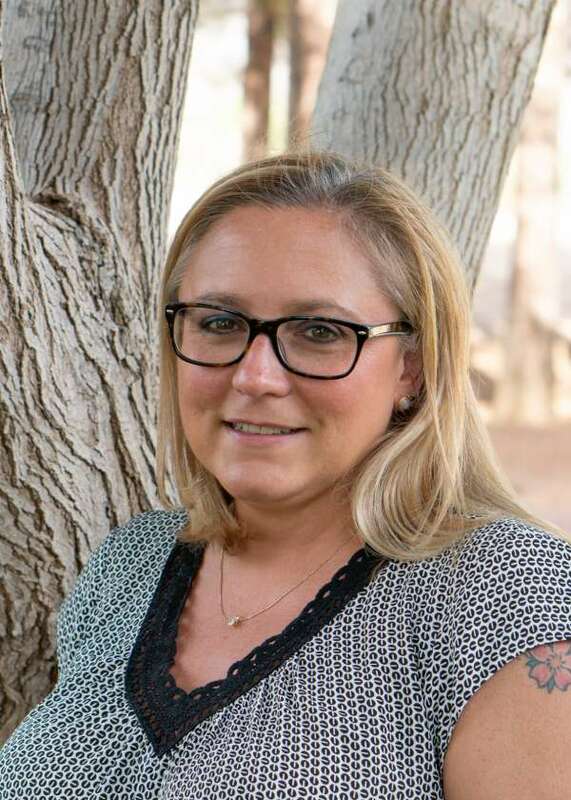 Having worked in collections for 5 years in Mohave County, Ann feels that she has a strong knowledge of the local financial obstacles that students may face. As a Financial Aid Specialist, Brenda helps students through the complex financial aid process to reach their educational goals. She began working at MCC in 2013 and brings over 10 years of customer service experience to the College. She is an MCC alumna, having earned her Associate’s degree in Social and Behavioral Sciences. Brenda enjoys reading, crafting, and spending time with her daughter. Corrie began working in Financial Aid as a student employee in 2005. As a student, she recognized the importance of helping students move through the financial aid process with the least amount of difficulty possible. She strongly believes in providing personalized customer service to each student. 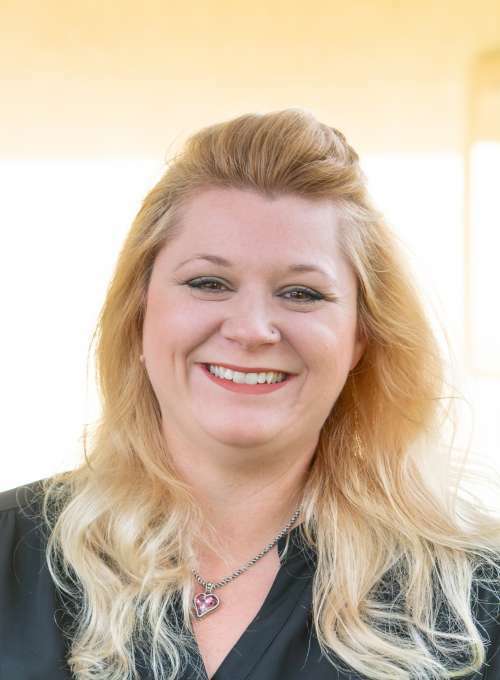 Corrie holds an Associate’s Degree in General Studies from Mohave Community College. 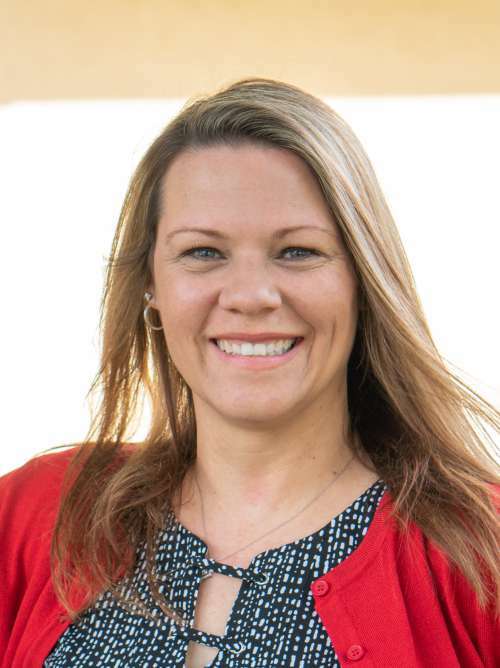 Heather came to Mohave Community College in December 2016, bringing 20 years of financial aid experience with her. Before coming to MCC, Heather was the Director of Financial Aid at Simmons University in Boston, MA. Attracted to the idea of helping students complete their education, Heather began her work in financial aid as a student employee. Heather holds an MBA in Non-Profit Management from Simmons University and a Bachelor’s degree in Art History from The George Washington University. In her free time, she enjoys road-tripping, visiting family in southeastern Arizona, and spending time with her cats. 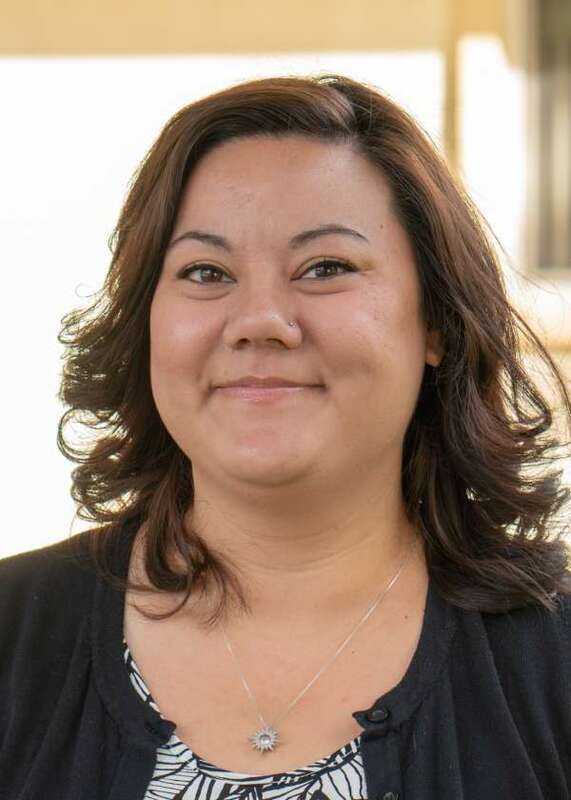 As Financial Aid Manager, Lisa Downey manages the day-to-day operations of the Financial Aid team and helps the Financial Aid Director gather and compile data for reporting at the college, state, and federal levels. Lisa attended college as a first-generation student and a single parent. This experience helps her to understand how a college education can benefit the whole family. In school, Lisa participated in TRiO’s Educational Opportunity Center, or EOC. The EOC program assists low-income first-generation students to complete the FAFSA and admissions process to attend college. After graduation, Lisa began working for TRiO in this same program. During this time, Lisa received the same training as the financial aid professionals. With this training, Lisa joined MCC in 2008. Today, she continues to give back to the community through helping area students attend college. 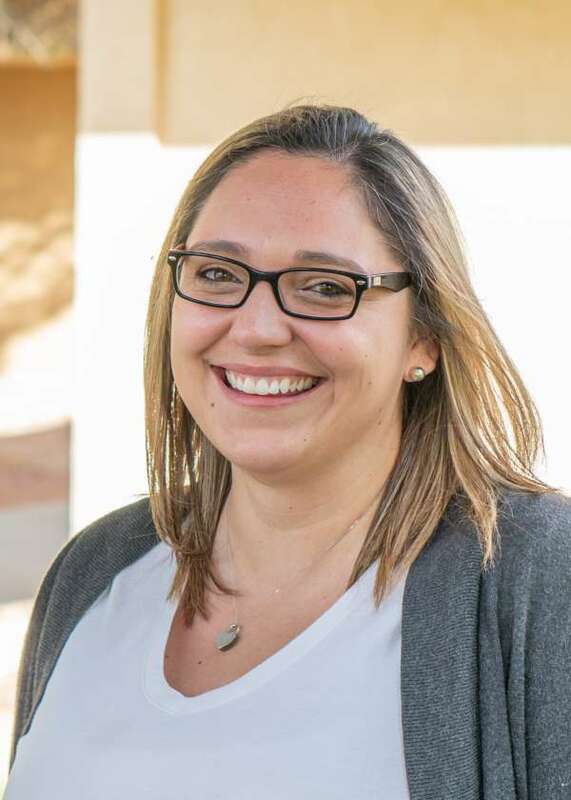 Priscilla Mendoza has been with Mohave Community College since 2015. A student herself, Priscilla understands the difficulties that come with being a student and a working parent. She has earned her Verification credentials with NASFAA University, the education arm of the financial aid professional association. When not providing support to students and staff, Priscilla enjoys spending time with her husband and their two young daughters.